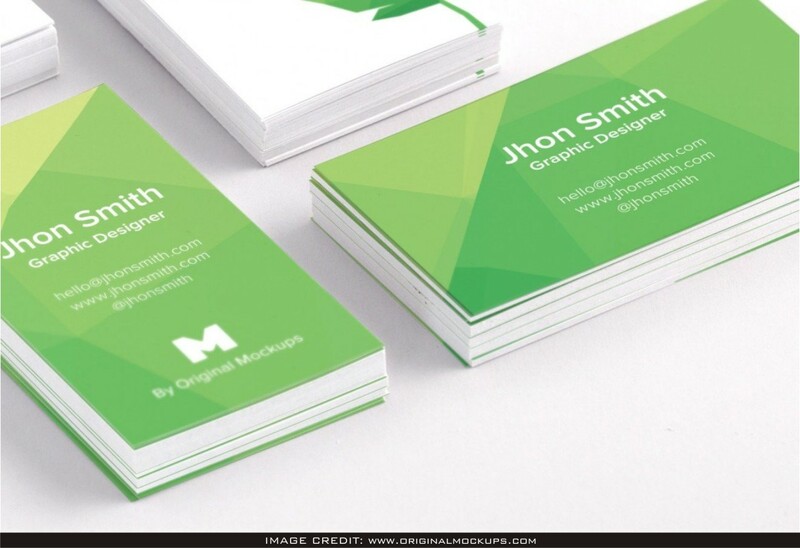 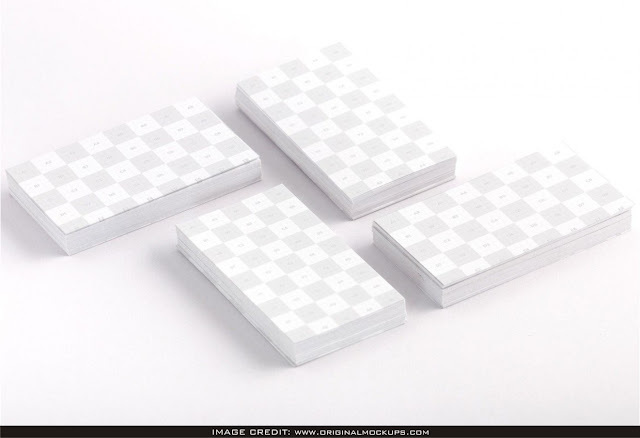 Vertical and Horizontal Business Card Mockup Free Download. 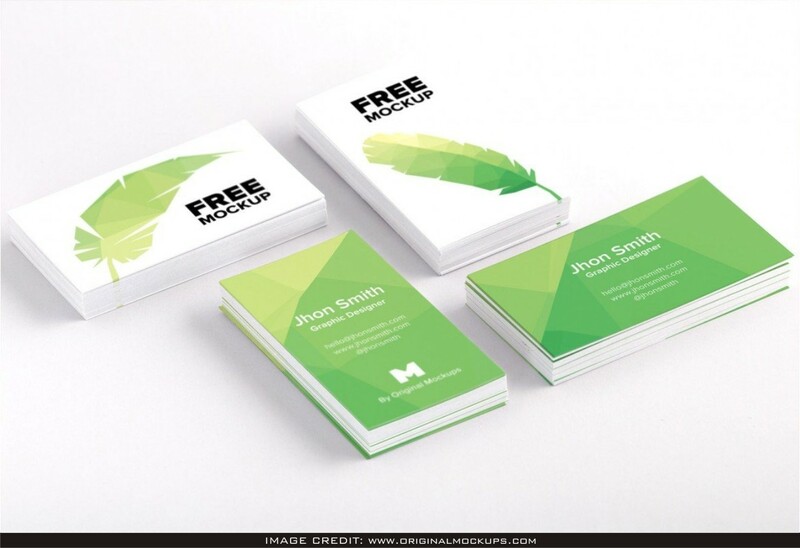 You can download this free psd business card mockup from the stunning maker called Originalmockups. 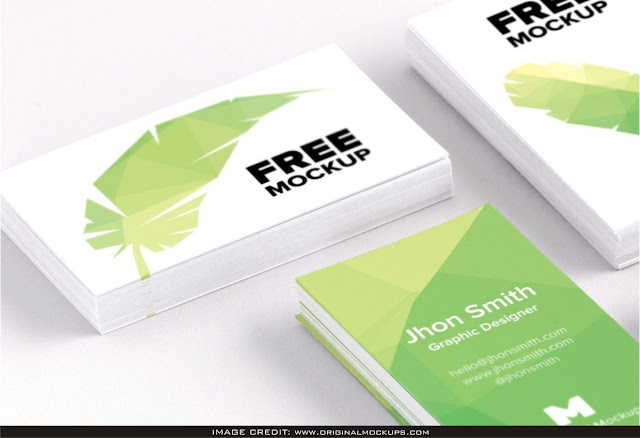 show your design art like a professional graphic designer by adding your own design art to the void mockup.